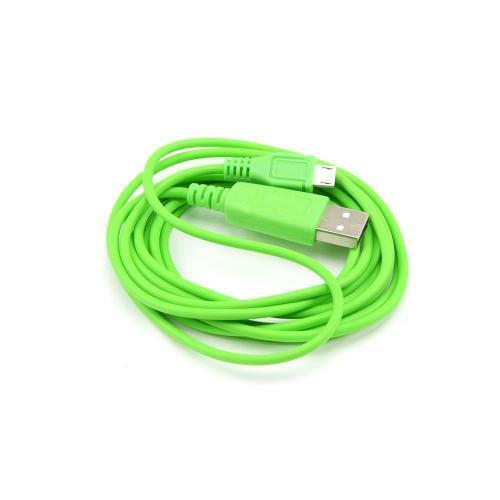 AccessoryGeeks.com | USB 3.1 Type C Male to Standard Type A USB Male Data Cable [3ft/1m] - Black | Free Shipping! 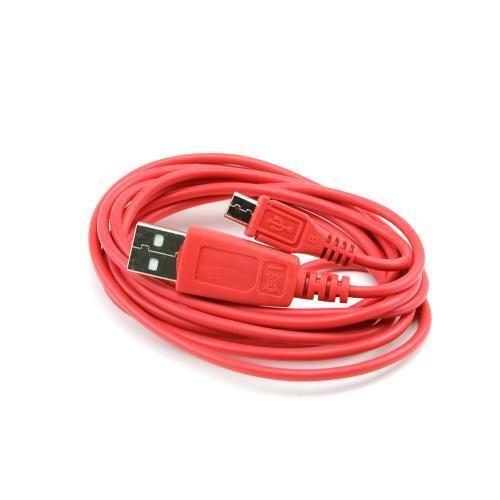 USB 3.1 Type C Male to Standard Type A USB Male Data Cable [3ft/1m] - Black USB 3.1 C Male to Micro A Data Cable brings significant performance enhancements to the normal USB standard, while remaining compatible with the kazillions of USB enabled devices currently deployed in the market. 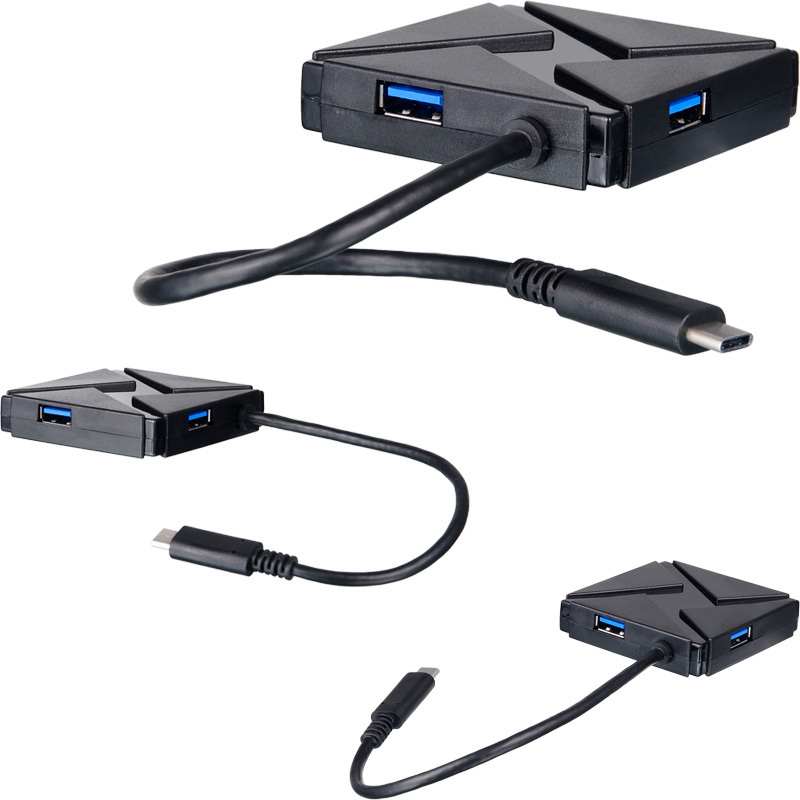 Connect your smartphone, electronic devices, and PC to the next generation in USB technology. 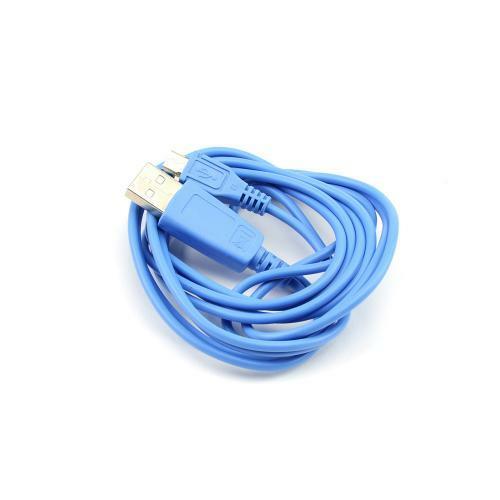 USB 3.1 C Male to Micro A Data Cable brings significant performance enhancements to the normal USB standard, while remaining compatible with the kazillions of USB enabled devices currently deployed in the market. 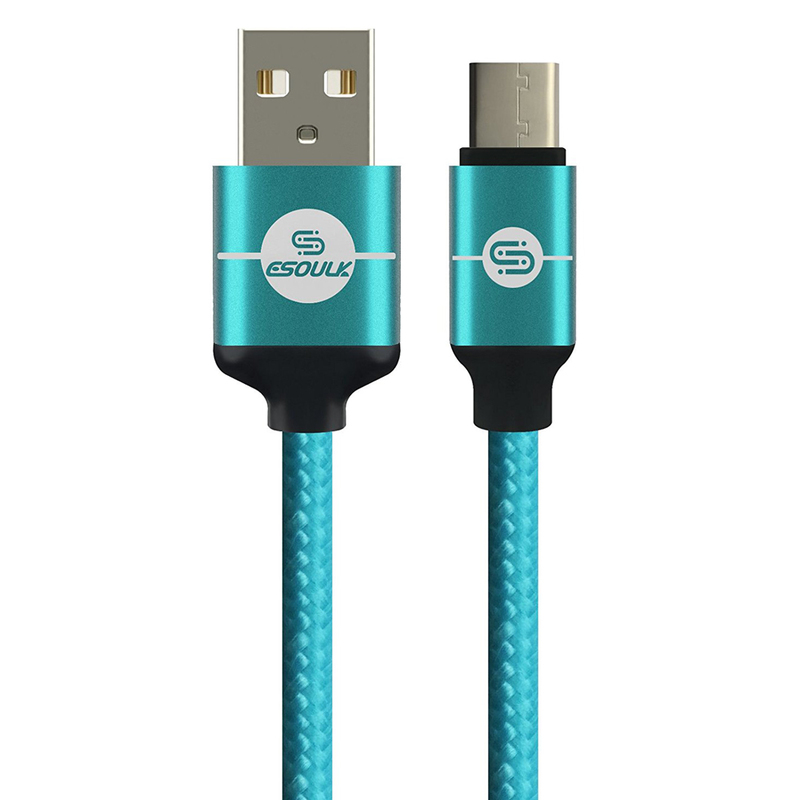 Connect your smartphone, electronic devices, and PC to the next generation in USB technology. 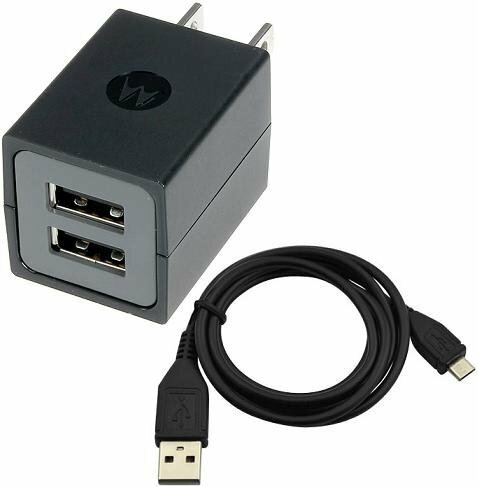 Connect to keyboards, pointing devices, digital cameras, printers, portable media players, disk drives and network adapters to personal computers, both to communicate and to supply electric power. 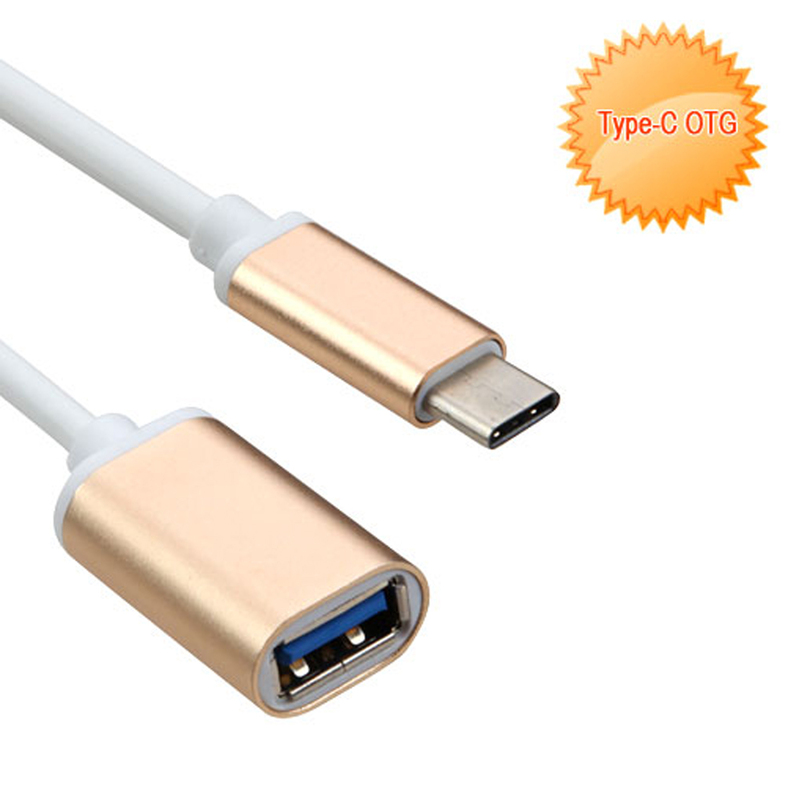 Good cable, support fast charging, and very reliable. I have been using it nightly for 4 months now. 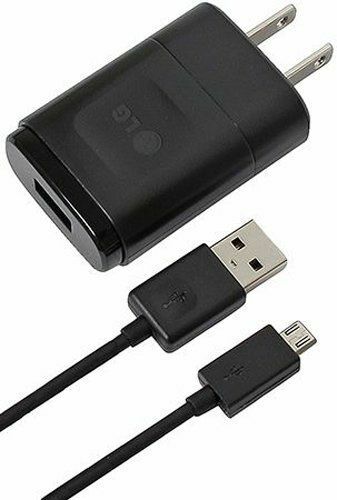 I frequently plug and unplug it and pack easily for travel. 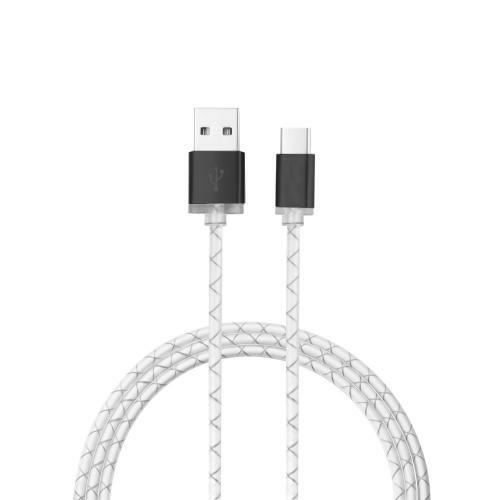 Nice and flexible.